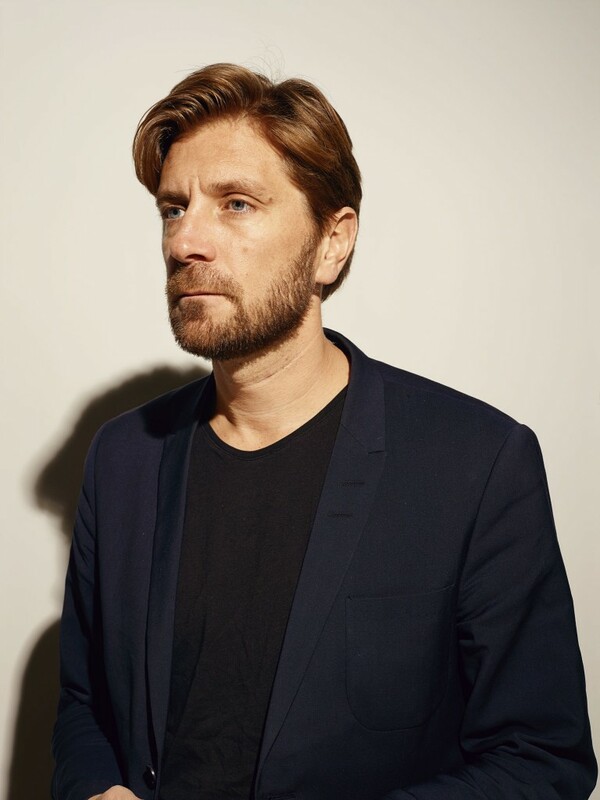 Swedish director Ruben Östlund visited Walker Art Center in January of 2015 for the Filmmakers in Conversation series to present his retrospective entitled In Case of No Emergency. One of Scandinavia’s most innovative directors, he tests his characters by placing them in tense social situations that examine human prejudice. His most recent film, Force Majeure, follows a Swedish family on vacation in the French Alps. When a controlled avalanche threatens to overtake them, the family dynamic is permanently shaken. Like his previous features Involuntary and Play (also included in the retrospective), Force Majeure encourages audiences to reexamine their own behaviors and values. In May of 2014, Östlund took his third trip to the Cannes Film Festival where Force Majeure won the Jury Prize. His next film, tentatively called The Square, examines societal trust in public spaces. In conjunction with the film, he is planning a gallery exhibition that puts visitors to the same test that his characters face. After the Walker screening of Force Majeure, Östlund joined Dennis Lim, director of programming at the Film Society of Lincoln Center for a post-screening conversation that addressed the failure of the nuclear family, using close ups for the first time, and finding inspiration on YouTube. This conversation is now available on the Walker Channel.